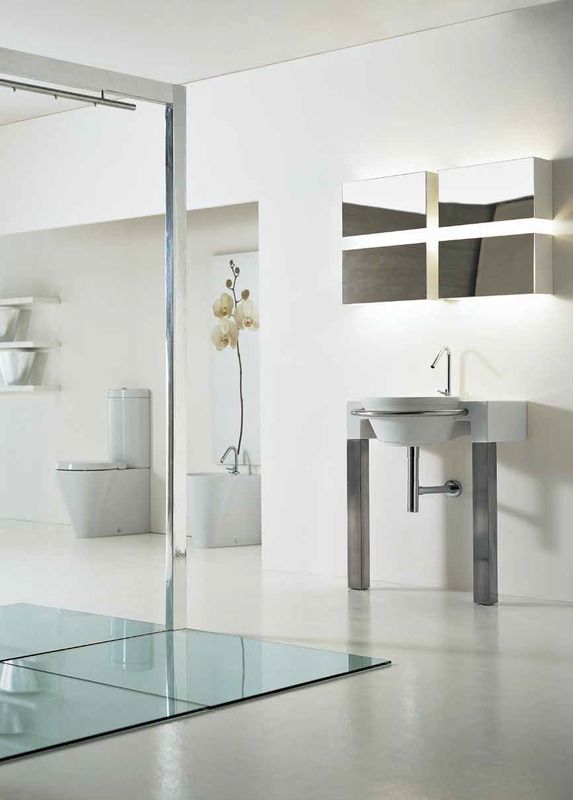 The company Ceramica Althea has been operating in the field of bathroom over 20 age. 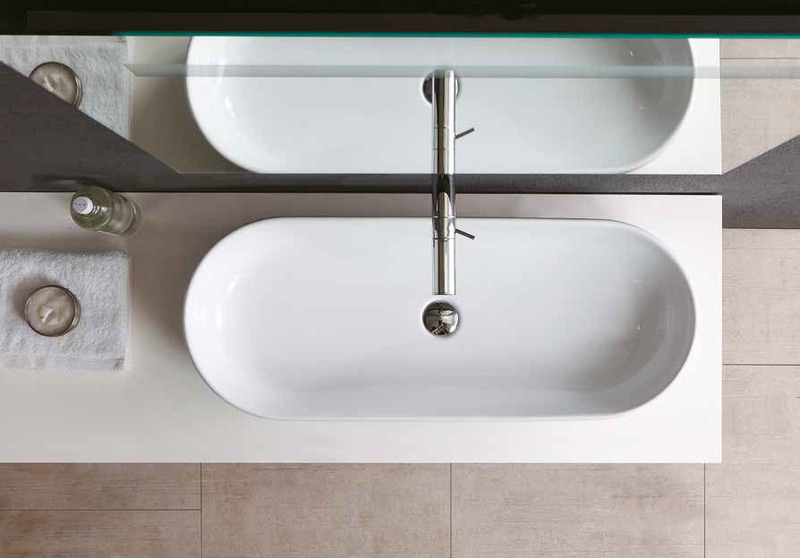 The brand “100% Made in Italy” and historians and proven production standards have allowed Ceramica Althea to enter the international market products of the highest quality and prestige, as well as offering a high level of assurance of the authenticity of all creation. Thanks to the artistic direction of designer Maya Cohen and the creativity and refined design, the company of Civita Castellana (Vt) offers solutions that range of colors, morbid forms is scultoree, functional and combined according to the requirement of each.